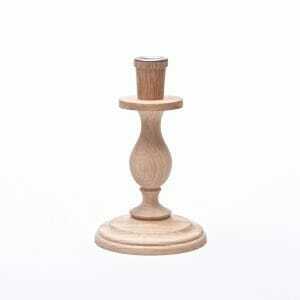 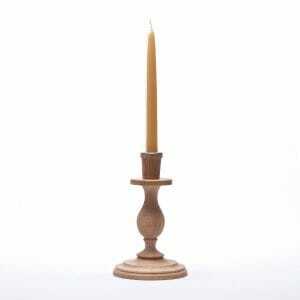 This large Oak candle holder is part of a larger range of candlesticks and table lamps that have been inspired by the Wee Willie Winkie style candlestick. 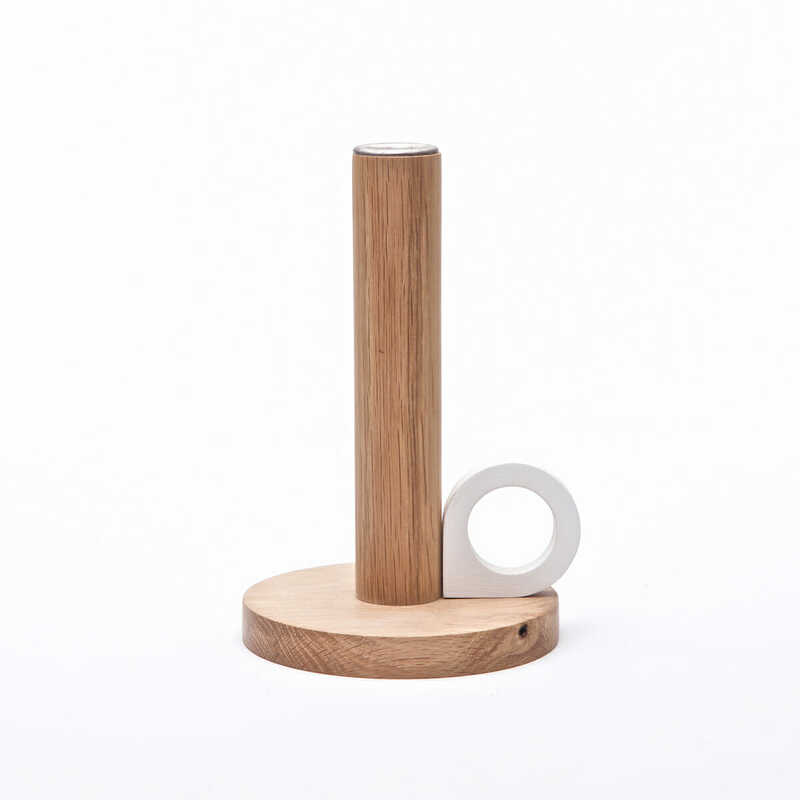 If features a lasercut plywood handle for a simple, contemporary look. 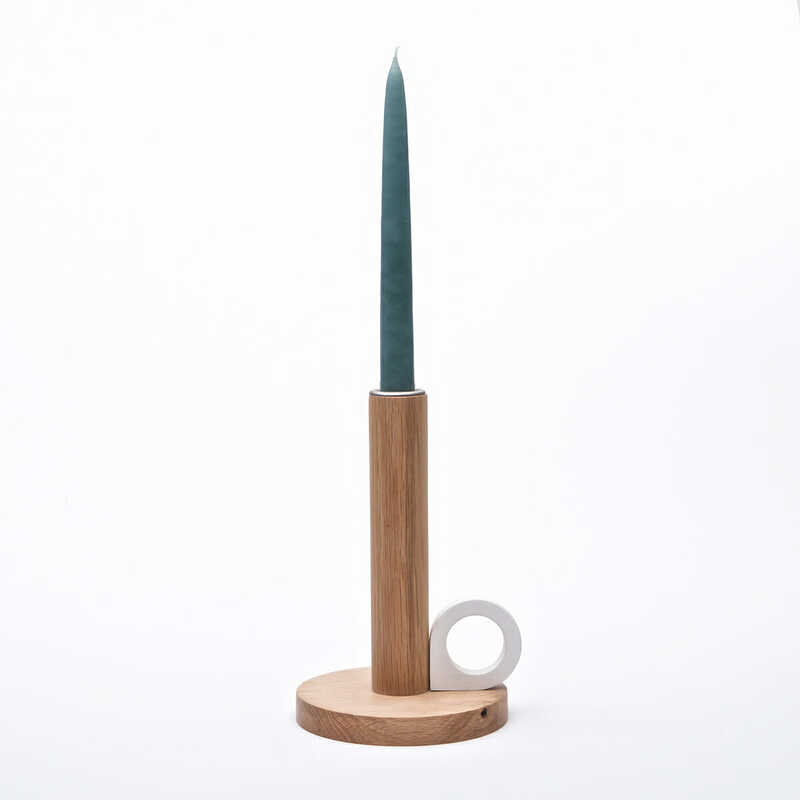 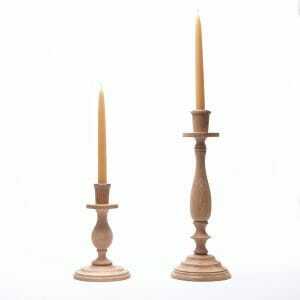 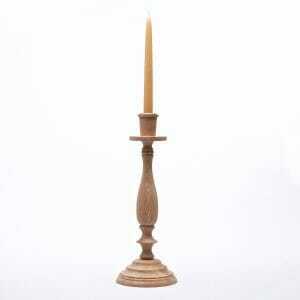 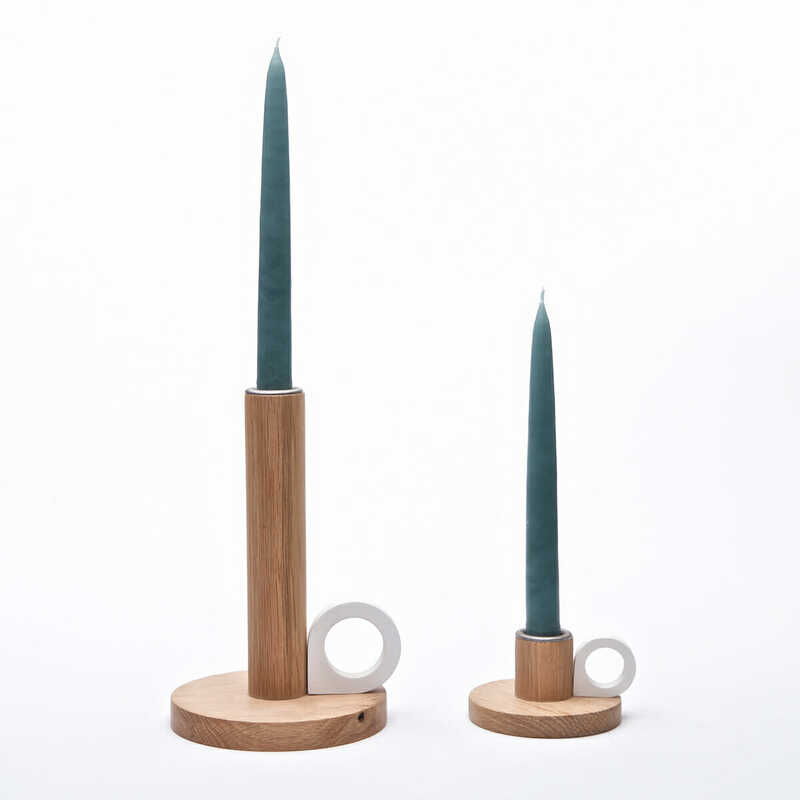 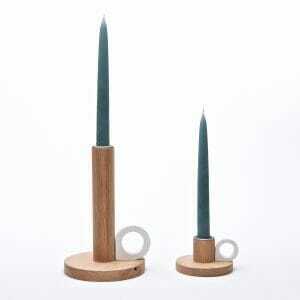 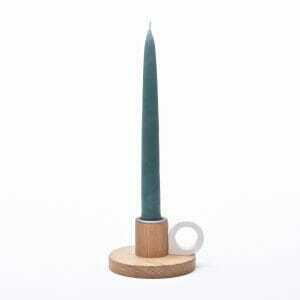 Our candlesticks go perfectly with out handmade candles for an ideal birthday or Christmas gift. 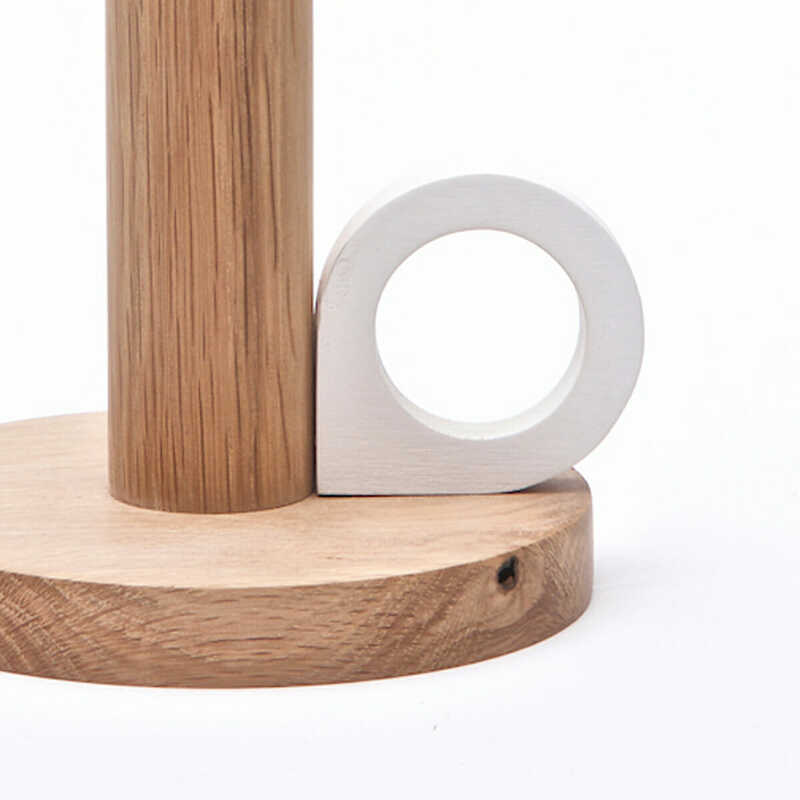 The Oak is left raw/natural. 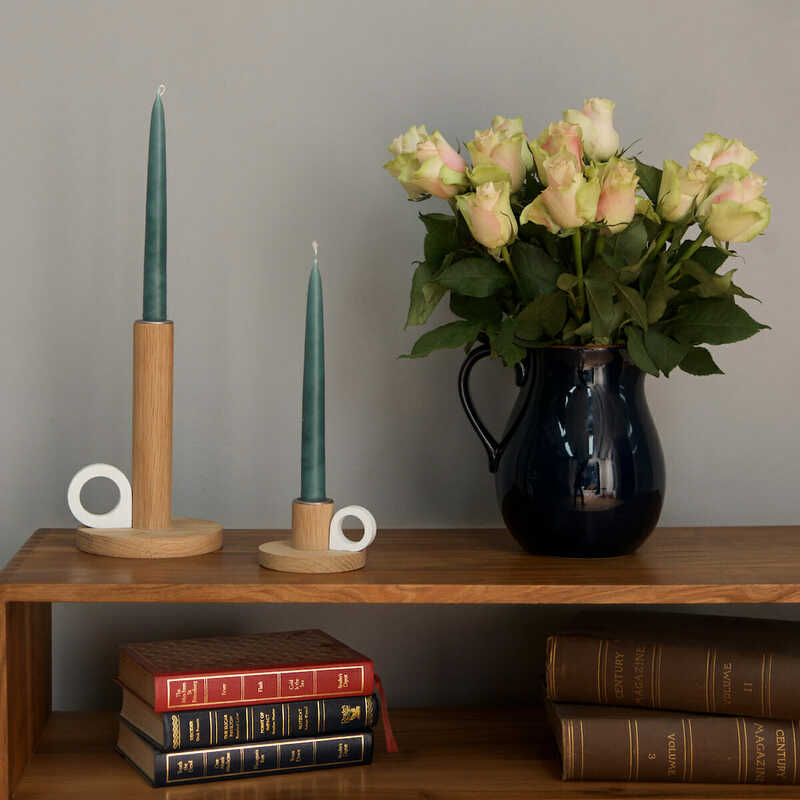 I feel that the look and feel of raw Oak is right for this product but if you would like an oil and wax finish to offer more protection please include a note when ordering.